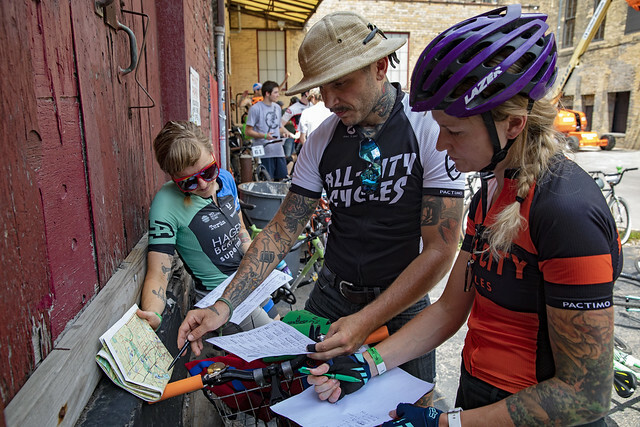 Hey there folks, today we're throwing a few fave photos at you from this past Summer's All City Championship. 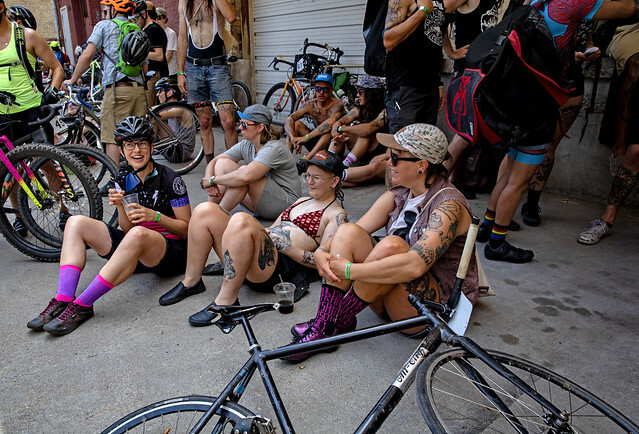 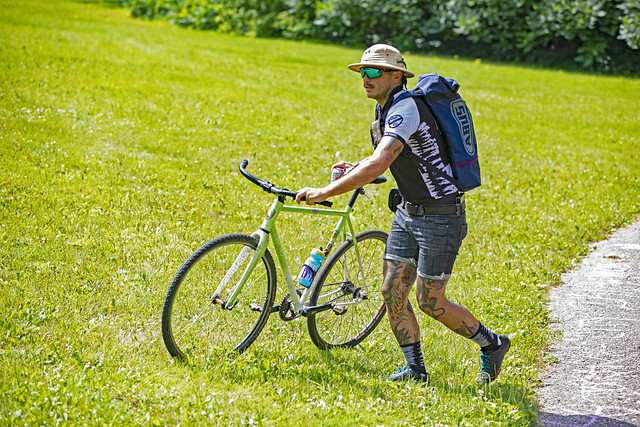 You see, it's wicked cold up here in Minneapolis currently, so we're looking back to this Summer and dreaming of riding in the sweltering heat and humidity. 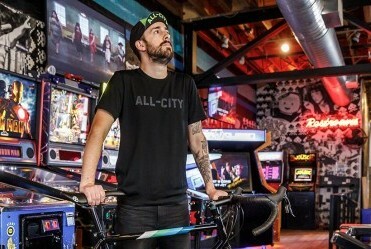 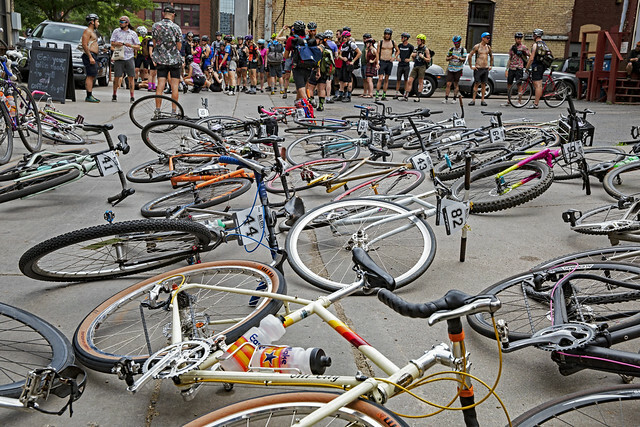 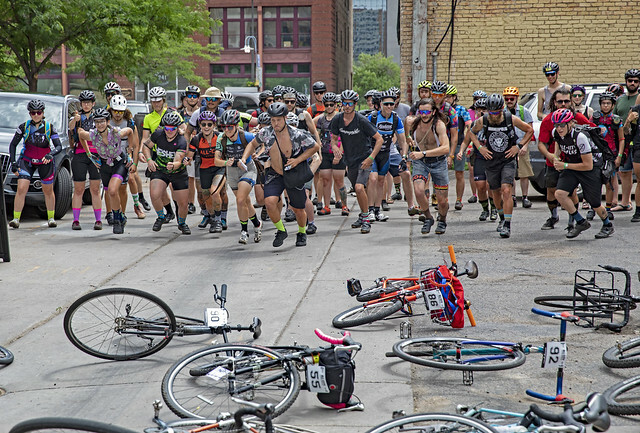 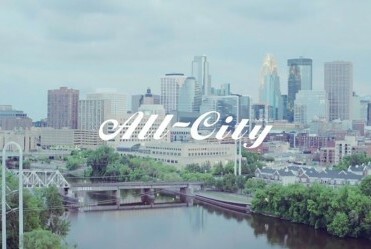 For those who don't know, the All City Championship is the brand's namesake event and has been run for the last thirteen years in Minneapolis. 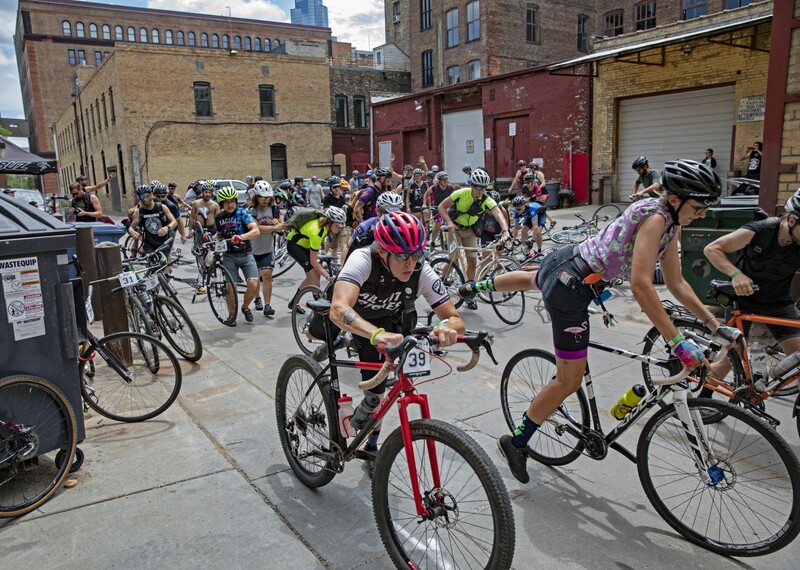 This year there were three days of events with Bandit Cross, Tracklocross, and the Main Race/Ride.